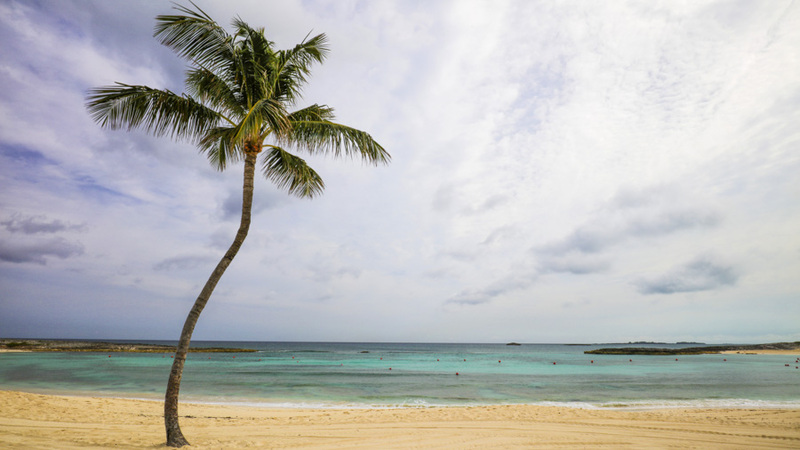 Attracted to the white sands and clear blue water of the Bahamas, Scott has been searching for a solo palm tree by the ocean for years. During a time when cold and snow blanketed much of the world, Scott finally found his treasure on this secluded beach—proving to him once again, that perseverance is what leads us all to our dreams. Photo © copyright by Scott Papek.